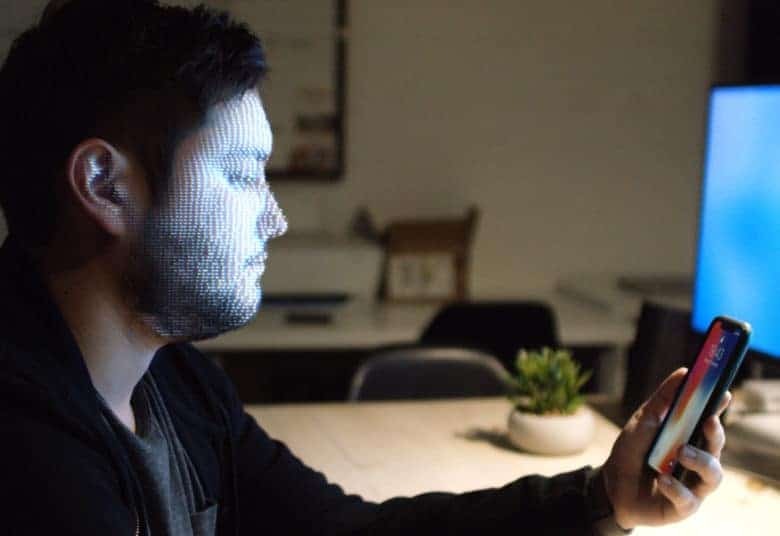 Apple plans to make Face ID even better. 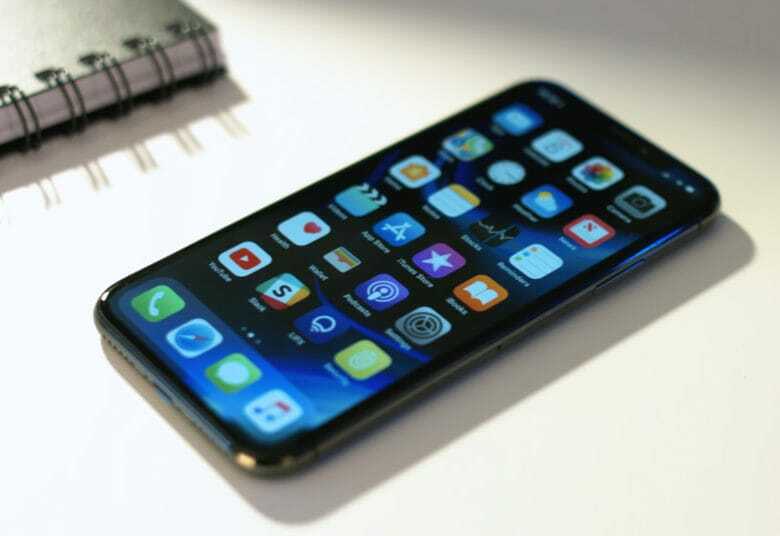 The iPhone’s Face ID system will allegedly get a big upgrade in 2019, according to one of the most accurate Apple analysts. 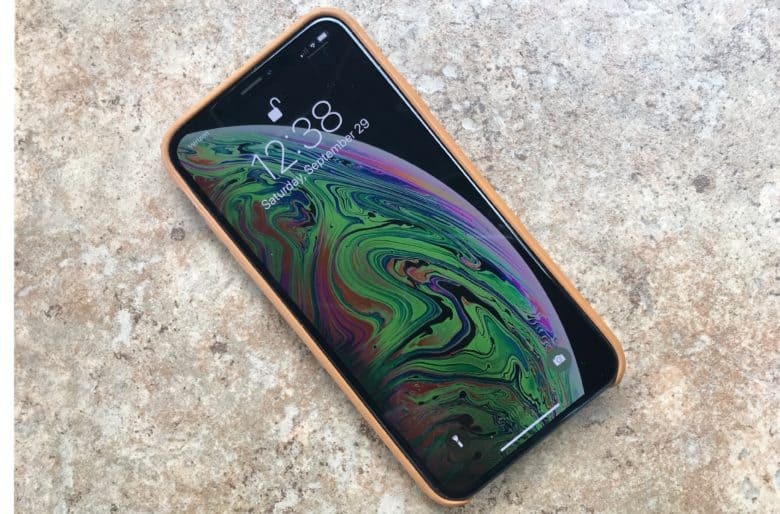 Ming-Chi Kuo, an analyst at TF International Securities, told investors in a note today that his supply chain sources indicate Apple will add an upgraded sensor to the Face ID system next year to make the experience even better. Early reviews for the iPhone XS and iPhone XS Max have already come in and while most of the people that have tested the new device are impresssed, this years models aren’t as big a leap as the iPhone X.
Testers are raving about the camera, A12 processor, big display and faster LTE. 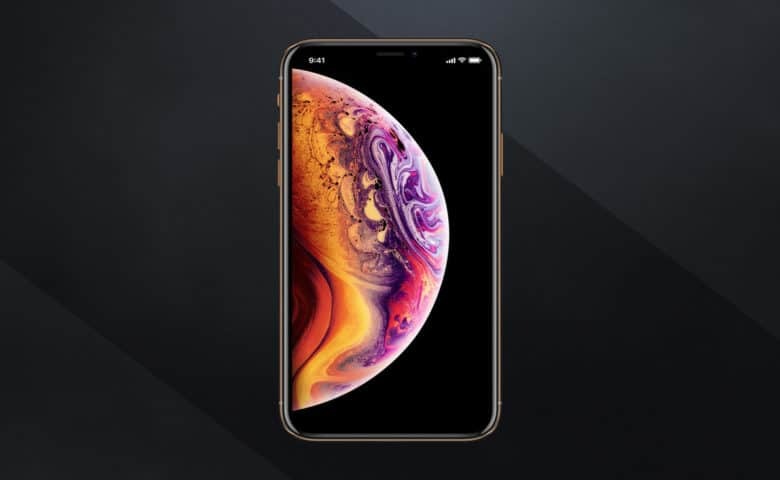 The new phones are truly impressive, but if you have an iPhone that came out in the last two years, you might want to see what the experts are saying first. Bag a bargain Apple Watch today. 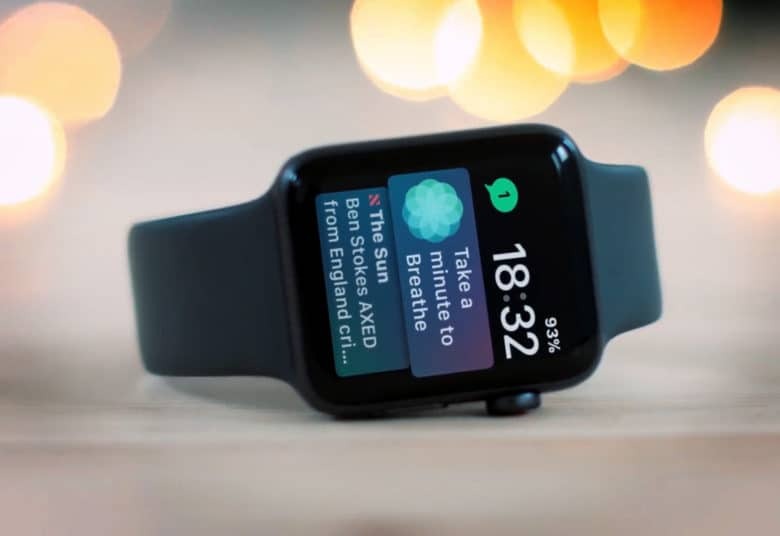 Apple is developing an always-on display mode for Apple Watch, a new patent application reveals. The feature would give users the ability to see the time — and possibly other information — without having to raise their wrist every time. 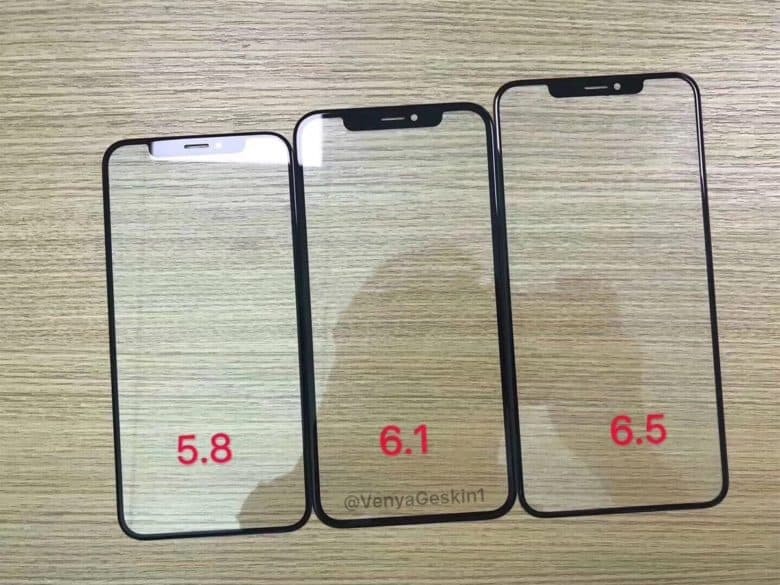 But Apple wants to make sure OLED burn-in doesn’t become a problem. 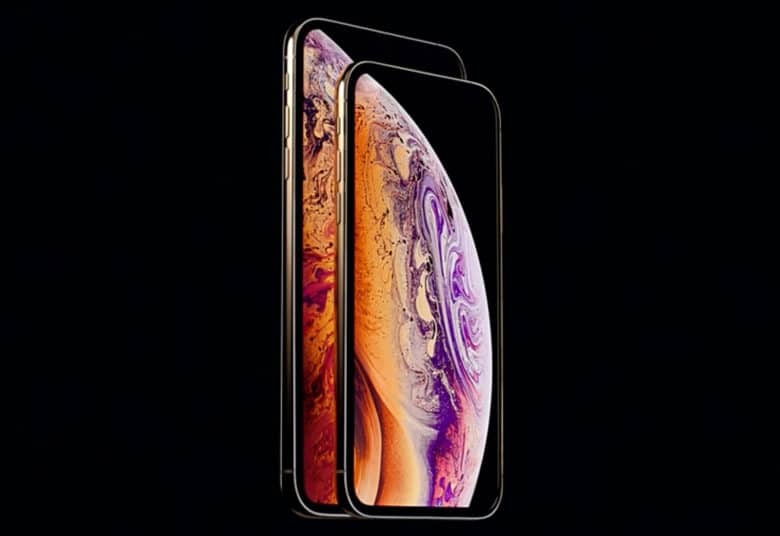 The 6.1-inch iPhone anticipated for this fall apparently won't be Apple's last with an LCD screen. Samsung is no longer Apple's only OLED maker. Samsung says it has developed a new “unbreakable” OLED display, which could be used for everything from smartphones to “military devices” (so you know it’s tough!). The rugged plastic panel can withstand repeated drops and extreme temperatures, the company says. 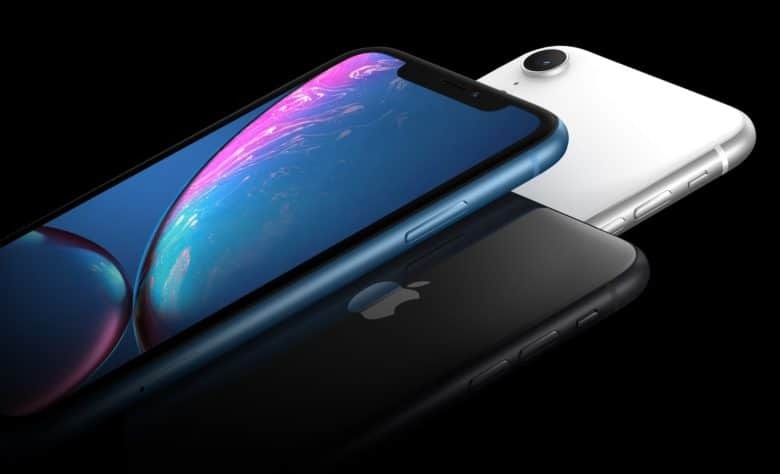 Having previously been the exclusive OLED panel provider for the iPhone X, Samsung now faces increasing competition from other companies that want a piece of the Apple pie. But the South Korean tech giant is fighting back!